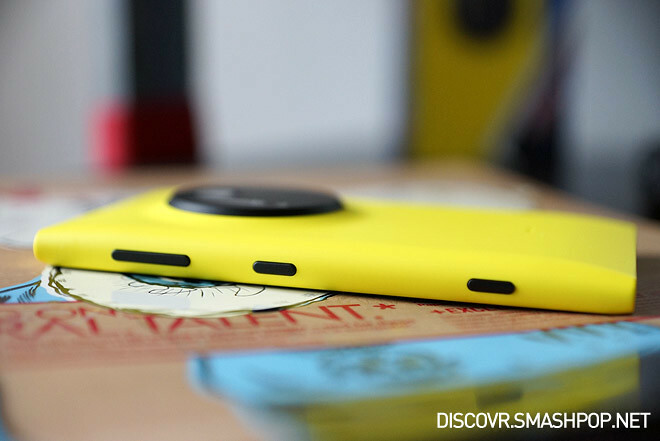 Most of you have already heard about Nokia’s current flagship device, the Lumia 1020 that comes with a 41 megapixels camera. If you haven’t, I bet you have at least seen the trademark look of the phone; yellow with black circular camera module on the back. I’ve been using it for about a month now and it’s amazing how it turns head whenever I whip it out to take photos or just by holding it in my hands. Before we continue with the review, let’s check out the specs. One of the things that people usually comment on is how comfortable the texture of the body is. 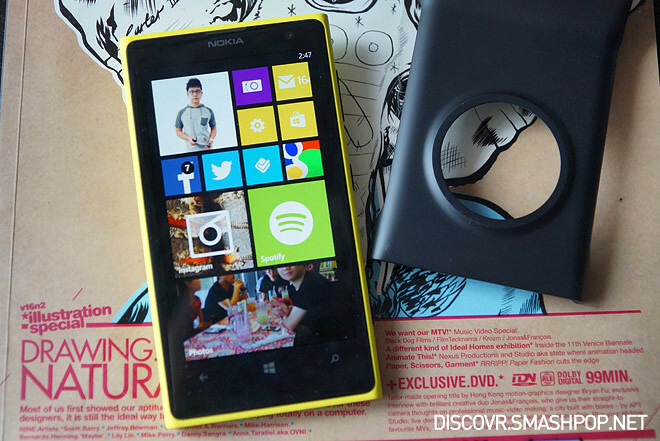 The 1020 is made of a 1-piece smooth matte polycarbonate which gives it a very solid feel. Though it is thinner than the 920, it still kinda feel a little thick but the rounded edges do help in providing a nice grip. The 4.5″ AMOLED screen is awesome. Colours are vibrant and it’s super high contrast. Blacks are very black and it is still viewable under bright sunlight. The 1020 is so nicely colour-matched that the buttons on the side are of the same black as the camera module on the back. When placed on the table, the bulge on the back gives the phone a slightly raised angle. It’s good as you get to see the display even though it is placed on the table but I’m not sure if the edge of the camera module will be scratched in the long run. This is by far the best Windows Phone device ever produced. The Lumia 1020 runs Windows Phone 8. So naturally it works and looks just like any other devices running the same version of the OS. You get to pin tiles on the homescreen that acts as a shortcut or widget for your apps. It’s still one of the key selling points of WP and I really wish it is on Android and iOS as well. Apps run smoothly and I did not encounter any lags, jerks or even crashing of apps throughout the whole 1 month. Which is good. But then again, things like this seldom (or never) happen on Windows Phone anyway. The number of apps for WP has been increasing since day 1 and I think Microsoft and Nokia have done really good jobs in filling up the ecosystem with apps that the users want. My daily apps are Facebook, Twitter, Instagram and occasionally I will use Spotify and some photo editing apps. 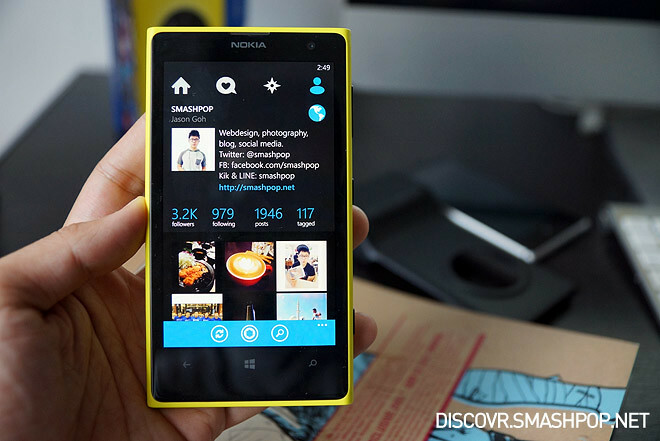 All these are on WP and there are a lot more to choose from in the Windows Phone store. Now who says WP has no app? With the announcement of official Instagram, Vine and Flipboard coming to WP this month, I can say that one is completely safe to move to the Windows Phone platform now. This is definitely the most talked about feature of the phone. 41 megapixels camera with Carl Zeiss optics. Nokia calls it Pureview. Just FYI, even my dSLR only has 24 megapixels. It’s amazing how Nokia can pack such a great camera into a smartphone. 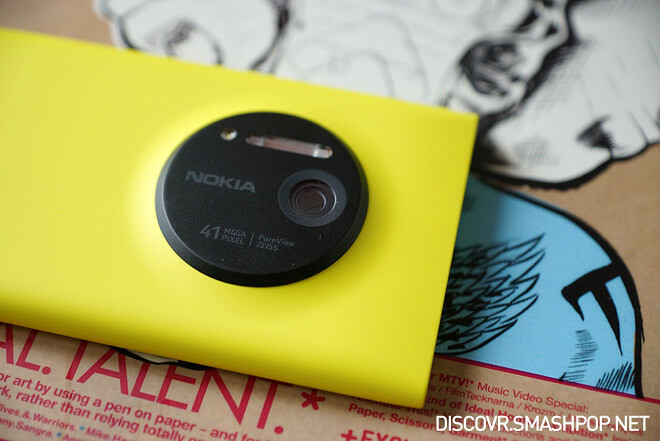 If you buy a Lumia 1020 now, you will most likely be using the Nokia Camera app. It has all the manual controls that you usually find on professional cameras. ISO settings, exposure, white balance and even manual focus. All can be done by just swiping the toggle in the setting rings. Fancy some action shots or blurred background for moving objects? Switching to Smart camera within the same app will allow you to be creative and do just that. The 41 megapixels sensor is amazing. It has truly redefined zooming. I can now zoom after I snap a photo. It works the same as zooming before snapping a photo. 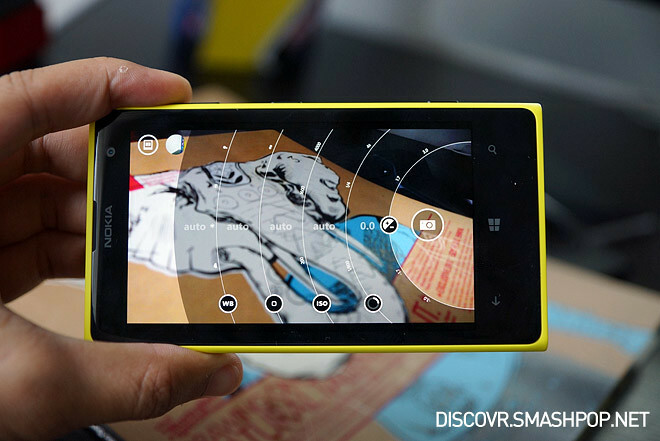 With 41 megapixels, the 1020 will take a full resolution photo and allows the user to reframe and crop anytime. The demo is in the video below. Please watch. 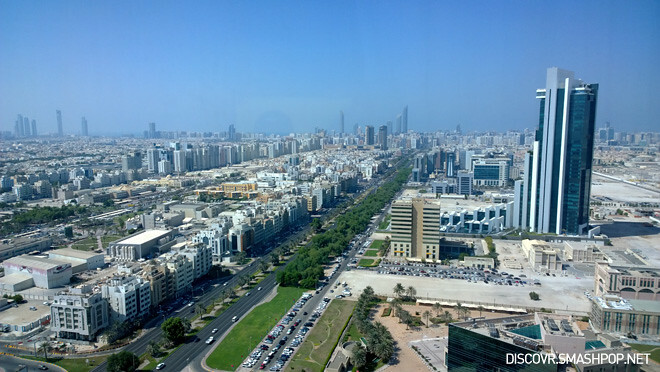 Here are some photos taken using the Lumia 1020 under multiple lighting conditions. Click to enlarge. 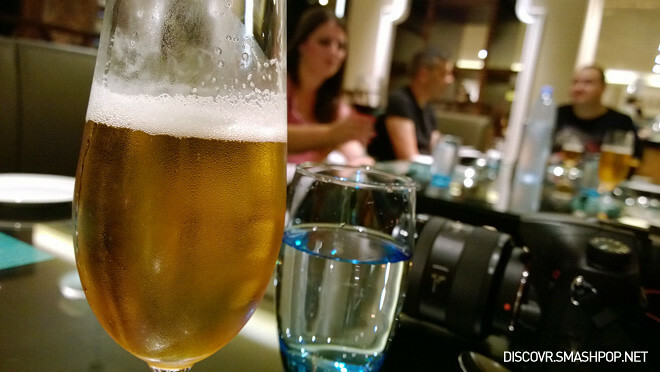 The Lumia 1020 camera is really good for people who like to fiddle with camera settings to get the perfect shot. If you are those who just like to whip out the phone to snap a photo without caring about settings, then it may not be the right phone for you. Though you should know that no other phones in the market has this 41 megapixels camera. 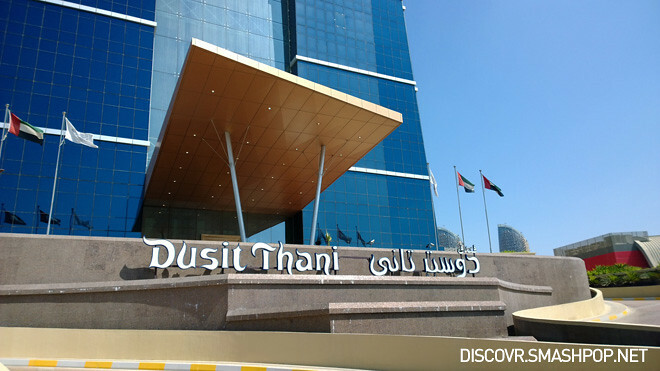 From our experience, not all photos captured are focused. Some of them frustrate me as they turn out blur even after a few tries. 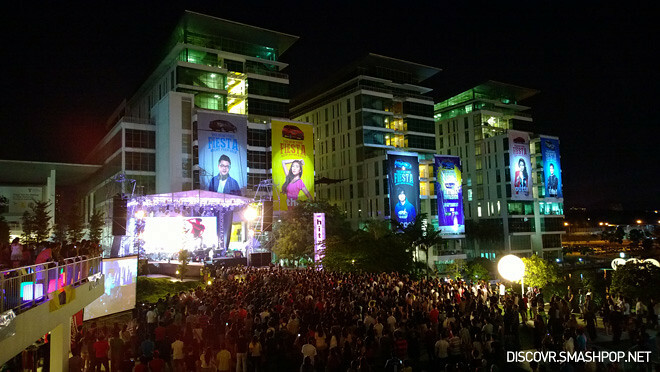 But most of the times, photos are sharp even under very low light conditions. Macro shots are great. Daylight shots are of course great as all camera phones works best under bright daylight. 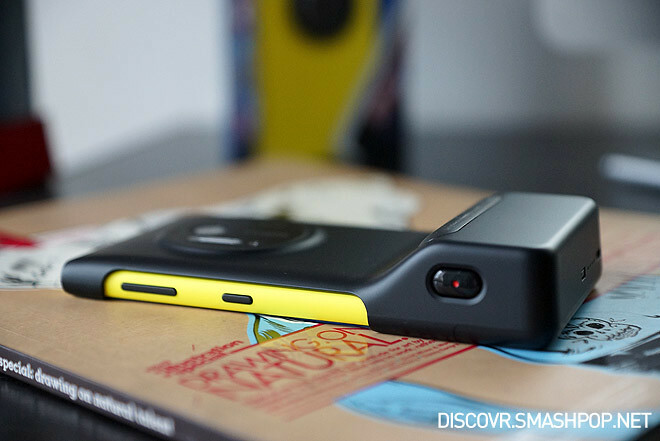 Another thing to note is that the Lumia 1020 comes with a built in optical image stabilisation. That means photos are rarely blur because of handshake. The moment you got the camera to focus on something, you are guaranteed to get a sharp looking photo as the built in OIS will float and compensate your handshake as much as possible. This is by far the best Windows Phone device ever produced. Great screen, great camera, great hardware. Is it worth buying? Well, if you are the kind of people who only use a certain number of well known apps everyday, then yes. If you love photography and is serious about getting the perfect shot, then yes. If you want to try a new ecosystem and loves simplicity and smooth interfaces, then yes. To me, I’d prefer if it has a larger screen. 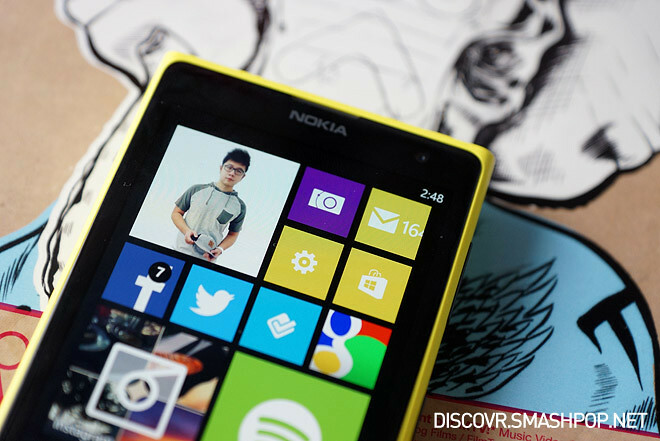 I’m a fan of large screen phones and it would be perfect it the Lumia 1020 comes with at least 5″ of screen. But that’s just me. At RM2,499 RRP, I think it is overpriced. 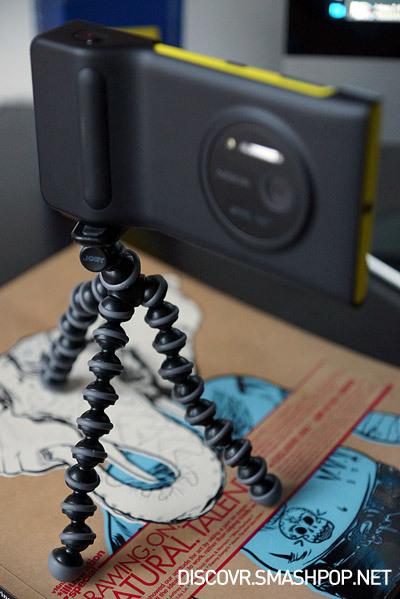 Even though it is bundled with some cool accessories like the camera grip and Gorillapod, I still feel that this device should cost a little lower. One Response to "Review of 41-Megapixel Nokia Lumia 1020 In Malaysia [Video]"
The crown jewel, Nokia’s last farewell to the world.